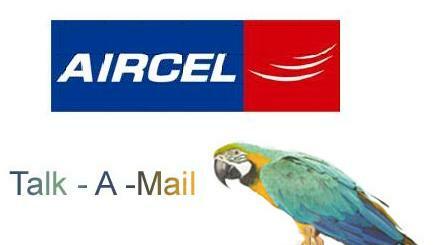 Aircel becomes the seventh cellular operator in Delhi, NCR to offer postpaid and prepaid mobile services. Aircel is a joint venture between Malaysian based Maxis Communications and Apollo Hospital Enterprise and it now has its GSM presence in 13 telecom circles out of the total 23 telecom circles in India. There are currently close to 20 million mobile subscribers in Delhi owned by Bharti Airtel, Reliance Communications, Tata Teleservices, Idea Cellular, MTNL and Vodafone Essar, yet considering the rapidly growing Indian telecom market, Aircel is very optimistic to get sufficient space in the Delhi, NCR telecom circuit. The company is quite confident of getting a pan-India 3G license and is aggressively working on expansion. It has already allocated $1 billion for investment in current year. Its future plans include introducing the service in Mumbai as well as eastern and western parts of Uttar Pradesh, and the company claims it has already started working towards this next phase. Aircel to pump in $5billion for expansion – enters Hyderabad! In an attempt to fuel its expansion plans and make its presence felt in the Telecom market, Aircel has planned to inject $5bn into its business. This announcement came along with the operators expansion into the Hyderabad circle. 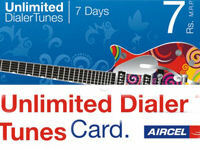 Aircel is currently a part of Malaysia-based Maxis Communications Bhd and has a subscriber base of 17mn users. The operator plans to invest $10bn into its operations this year. $5bn is expected to be diverted into its Hyderabad operations. 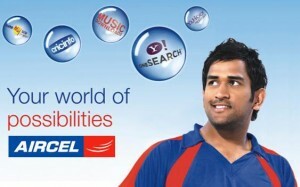 Aircel also plans to step foot in the northern belt – Delhi and UP as well as Maharashtra. This will take the count to 18 circles by the end of next month. The operator also has set optimistic goals of doubling its subscriber base by the end of the year. 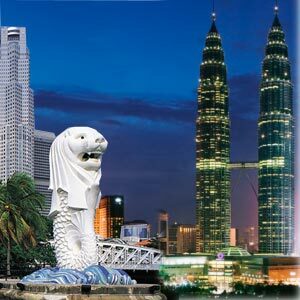 We Say: The operator is being well backed by Maxis and has plans to expand in circles, which might help meet its objectives. Though doubling its user base might be difficult, it is never impossible. We can only wait and watch.